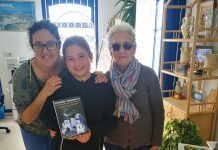 An initiative between Mojácar Tourism Department and the University of Granada has brought about a research project for the conservation and enhancement of Mojácar la Vieja, with the aim of adding importance to this archaeological site and making it suitable for public visits. 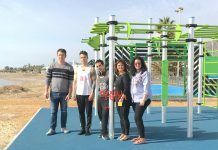 From the outset of the project, Mojácar Council has had the collaboration of the Valparaíso Foundation, owner of a large part of the land on which the site is located. 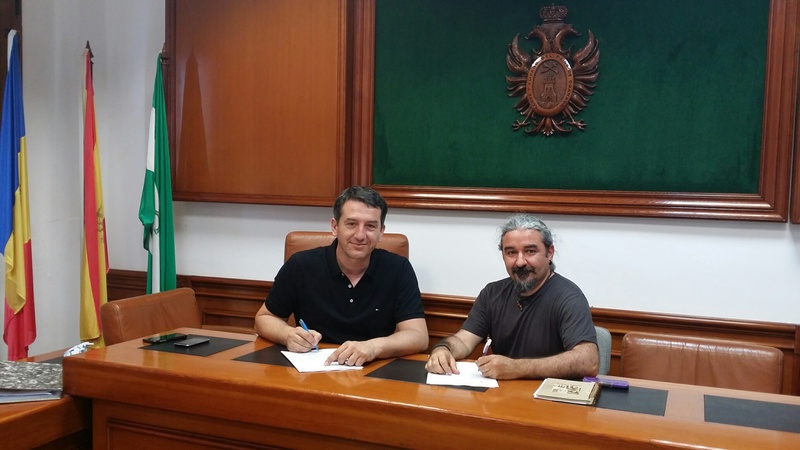 Together they have worked on the search for a prestigious team of historians and archaeologists to draft up and direct the project and Valparaíso´s pledge of collaboration to Mojácar Council has given the project an even greater international dimension. Other townspeople and owners of these lands (classified as B.I.C), are also excited and full of hope about this initiative, as it is one that should add value to the cultural heritage of the town. Mojácar la Vieja was the first populated settlement, which was abandoned centuries ago followed by a move to the town´s current location nearby. Mojácar, inhabited since antiquity, has in its municipal area an enormous patrimonial wealth of great importance, with areas protected as assets of cultural interest. The Mojácar la Vieja site is located on a pyramid shaped, steeply sloped hill, which dominates the low lying land by the Río Aguas. This privileged geographical situation favoured its occupation since prehistoric times, backed by evidence of a settlement from this period. However, the archaeological remains currently visible on the hill belong to the Andalucían period, when the hill was occupied by the first Islamic communities. The top of the hill is crowned by a large aljibe deposit, from which once zigzagged water out to the houses on the south and southeast slopes. Also, both on the small plateau at the top, and half way up the slope, there are defensive constructions, where there are easily visible stretches of wall, towers, and even an access door from the walled enclosure of the town. 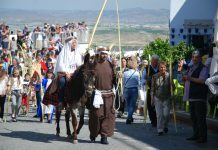 The research to be carried out on this settlement will allow the discovery of interesting urban, architectural and social data from the first Islamic communities that settled in the Almeria´s Levante and Mojácar, one of the “Most Beautiful Towns and Villages in the World”, will add archaeological visits to one of the most interesting sites in the province to its numerous touristic attractions. 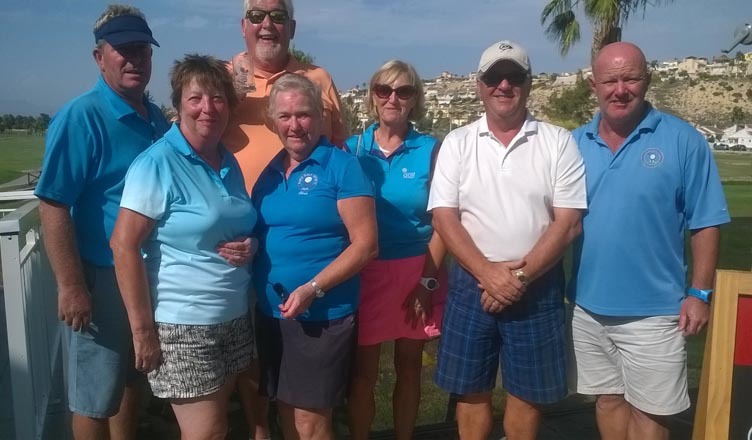 There are more than 200 requests from all over the world, to carry out excavational digs in Mojácar. On July 2, excavations by the University of Granada team will begin, led by the Professor Dr. José María Martín Civantos along with members of the Bio cultural Archaeology Laboratory MEMOLab (https://blogs.ugr.es/memolab/), Dr. Julio Miguel Román Punzón, Dr. Lara Delgado Anés, Pablo Romero Pellitero, Rocco Corselli and Jorge Rouco Collazo. 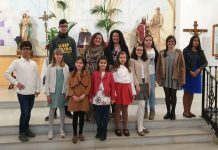 Numerous archaeology and history university students applied to Granada University to take part and, the 55 volunteers who were finally chosen from all over Spain and around the world will stay in Mojácar in 15-day shifts, excavating and studying the site. Throughout this first excavation campaign from July 2 to 27, there will be numerous cultural activities taking place at the site for residents and visitors to discover more about the area´s outstanding features and the centuries under investigation. 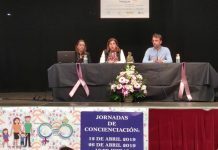 The MEMOLab Laboratory carries out important work involving the public and circulating information and in Mojácar´s case, La Vieja has the potential, for those interested to not only learn about the excavation, but to actively participate in research, conservation and information dissemination tasks . 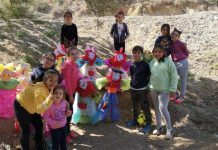 The children will also play a role in Mojácar (the first Andalucían municipality certified as a destination for family tourism) as there will be days for them to visit and find out about the site, as well as the work of archaeologists. On Monday, July 2, at 8 p.m. the official presentation of the project will take place. 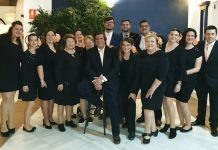 The presentation to the media and all who wish to attend will take place in Mojácar on Monday July 2. Those interested may inquire about or register to be part of the group of volunteers excavating Mojácar la Vieja. All helpers will take their part in unearthing one of the oldest Islamic populations, abandoned for centuries. 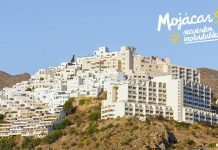 Guided tours, in Spanish and English, as well as talks, activities such as “archaeologist for a day” and “pottery workshop” will be some of the activities that lovers of culture and archaeology will have a chance to enjoy in Mojácar throughout the month of July. 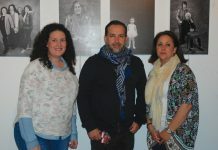 The photograph shows: Emmanuel Agüero, First Deputy Mayor and Councillor for Tourism, with the Excavation Project Director, Professor Dr. José María Martín Civantos.